It was a rough day at Crew Stadium; the boys were unable to find a rhythm and gave up a heartbreaking goal at the end of the game. Then the kicker, I get back to my car after the game and someone's knocked my side mirror off my car. Like I said, it was a rough day. History is more logos and names, History is actions. The Columbus Crew have real history, both on and off the field. Unlike many of the johnny-come-lately clubs in MLS we have been here from the beginning and will be here til the end. 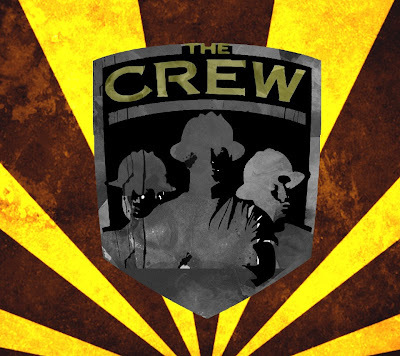 The 2011 Columbus Crew are shaping up to be one of those teams that refuses to lose. They put in the work, and make the other team quit. They stoke the fires and hang on tough in games where lesser teams would cave and give up. The embody the saying "Never give up, Never Quit". In honor of that never say die attitude here's another desktop for ya. 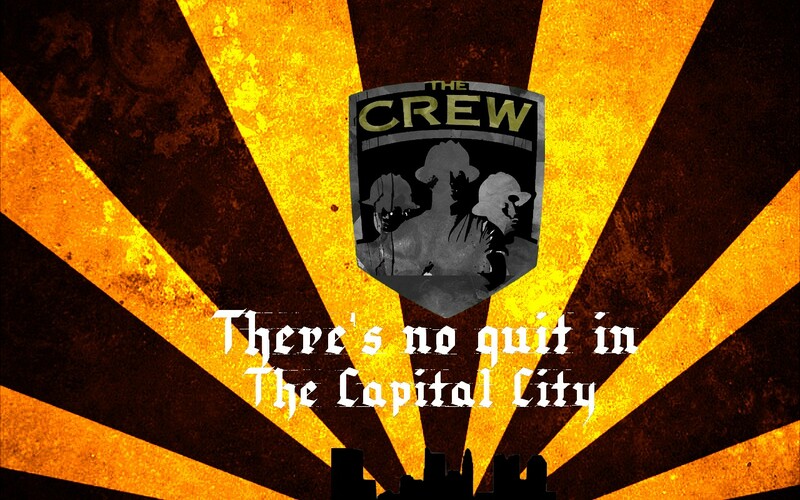 More propaganda for your phone, now ya can keep repping The Cap City Crew everywhere you go. Soccer is a game made up of many elements; Speed, Power, Accuracy, Vision, and even a bit of Luck and Magic among others. 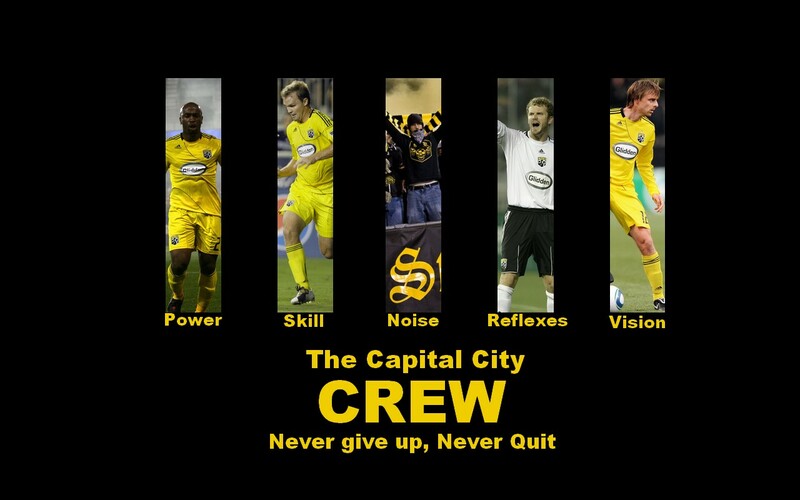 To honor some of our more dedicated and favorite players on this incarnation of The Capital City's soccer team I've cooked up a new wallpaper for those of you who are interested. I plan on following up with tributes to more players both past and present in the future so hopefully we'll see more on this subject sometime soon. So awhile back I posted a few of my ideas for the Hudson Street Hooligans fifth year T-shirt. Now thanks to the work of the wonderful guys running HSH the design has taken root and become reality. 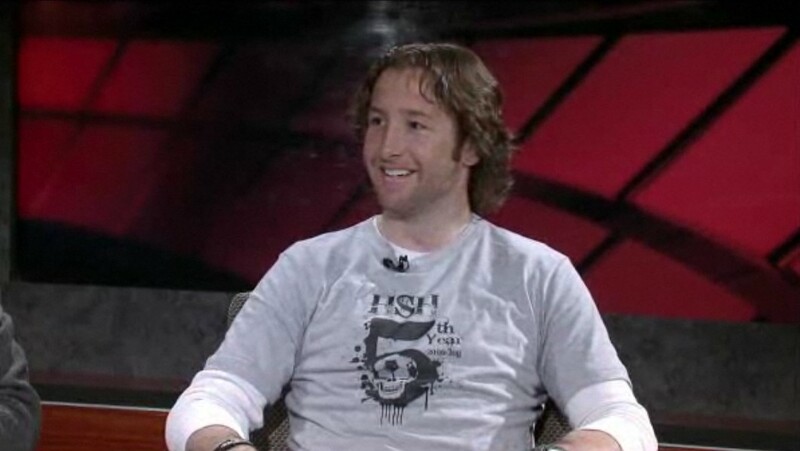 It was featured on the Ohio News Network program CrewXtra being worn by Crew legend and fan favorite Duncan Oughton. So if you're in the capital city stop by the HSH bar down on the corner of Summit and Oakland and pick up your own. There's been a lot of talk around the interwebs about all the new teams joining up in MLS. Everyone's been oohing and awwing about their fans and how wonderful they are blah blah blah. Don't get me wrong It's nice too see the packed stadiums and it's great to see the excitement around the league, however... If there is one thing that drives me crazy, is the contempt that these new fans seem to show for their forebears. They're joining a league as it is reaching peak popularity and standing on the shoulders of the hard work put in by the league's original '96 clubs. 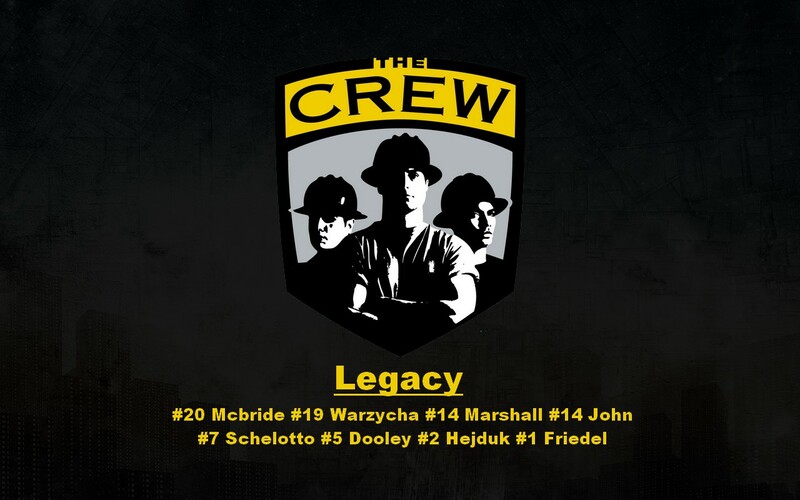 So to honor the legacy of The Massive Club. 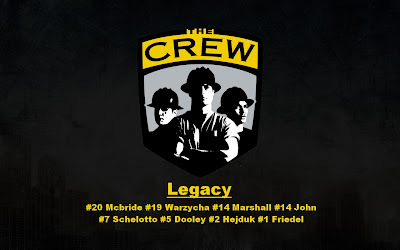 THE original team in MLS here's a new piece of wallpaper propaganda adorned with the names of just a few of the Crew's stand out players. To say that Massive is an us-against-the-world thing is to identify the core concept -- and to oversimplify. Massive is uniquely Columbus. It embodies years of frustration. It takes into account the perception that the city is some isolated backwater lacking in the sophistication of those glorious metropolises, Cleveland and Cincinnati. It operates, rightly or wrongly, on the theory that nobody on the outside -- owners, league officials, referees, media -- is prepared to cut the local side a break. It assumes added impediment and girds to go beyond. To be Massive is to overcome. And to overcome, one must be Massive.